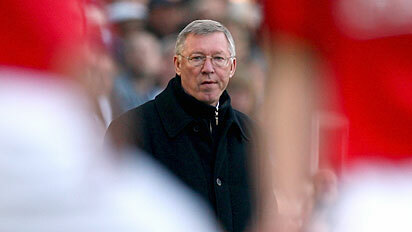 Rafa roars at Ferguson. Mayzor roars at Miso. We love them both. Deliciousthoughts is a blog site which publishes rumors and conjecture some accurately reported facts. Information on this site may or may not be true and Deliciousthoughts makes no warranty as to the validity of any claims.